My Five Most Popular Posts of the Rabbit Year H.23 | This Japanese Life. ← The Special Administrative Region… of Christmas. 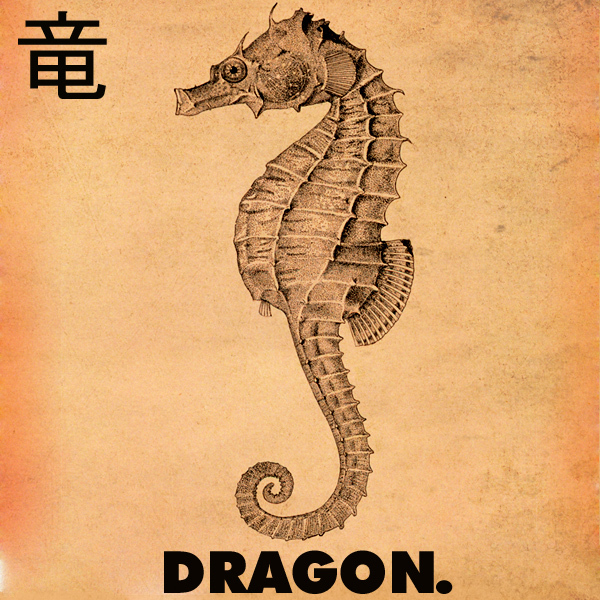 Posted on December 28, 2011	by E.
The Japanese have taken to representing the “Year of the Dragon” (2012 in the Chinese Zodiac) as the “Year of the Seahorse.” Apparently the seahorse is occasionally called a “Baby Dragon,” so the early days of the dragon year are basically seahorses. So, before a baby dragon swallows our year of the rabbit whole, here’s a “year in review” of the most popular posts from this site in the last year. In other words, here’s some filler until I get back from Hong Kong. A baby dragon is a dragon anyway! #5 seems to link to a different article than intended…?